to give you what you're looking for. Rims That Look Great And Last Long For A Low Monthly Payment! *All "as low as" monthly payments are estimates only and are based on credit approval. Monthly payments can vary based on term assigned by the approving financing partner. Please contact our customer service rep for details or visit our financing terms and conditions disclosure. Premounted and Balanced Tires Included! You get four (4) high quality, brand new rims and tires of your choice already pre-mounted and high speed balanced! No need to involve a tire installation company. They are ready to put on your vehicle now! Selection - We have a huge selection of custom rims for almost all make of cars and trucks foreign or domestic within almost any year and in multiple sizes. If you don't see what your looking for just email us or call us and we will see if we can locate it for you. What You Get -You'll get four (4) high quality brand new rims and tires of your choice already pre-mounted and high speed balanced! 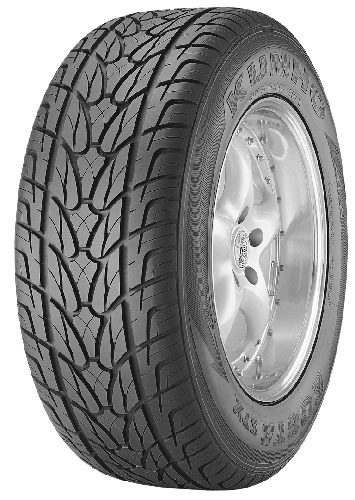 Every set comes with our road tested high performance tires and manufactures warranty. They also include all the lug nuts. Everything you will need to quickly mount and show off your rims and tires to all your friends. 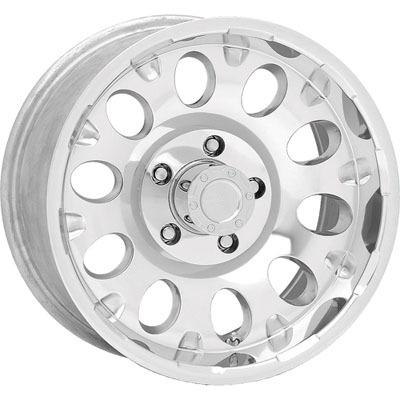 Sizing -You'll find the size you need for the vehicle you drive on the website or you can simply call our trained customer service reps to help you match your rims and tires that will fit within your car or trucks manufacture specifications. Financing -Best of all we have low monthly payments sometimes with no money down! We offer easy financing even if you have had some credit problems in the past. Our financing partners do report to the credit bureaus so every on time tire and rims payment helps repair or rebuild credit simply by buying your rims and tires from us. How To Get Started - To get Started click the "Apply Now" button below it’s easy, secure, and free to apply. So give us a try at EzCreditWarehouse.com (Owned by IAM Ventures LLC) your place for rims and tires with easy financing. How To Contact Us - If you would like to talk with one of our customer service reps just call Toll Free 866-300-2070 or simply email your questions to info@ezcreditwarehouse.com.